Off the back of new release 'Lover', a national tour with The Rubens and impending Falls Festival appearance, Little May are heading out on an East Coast Tour in February. 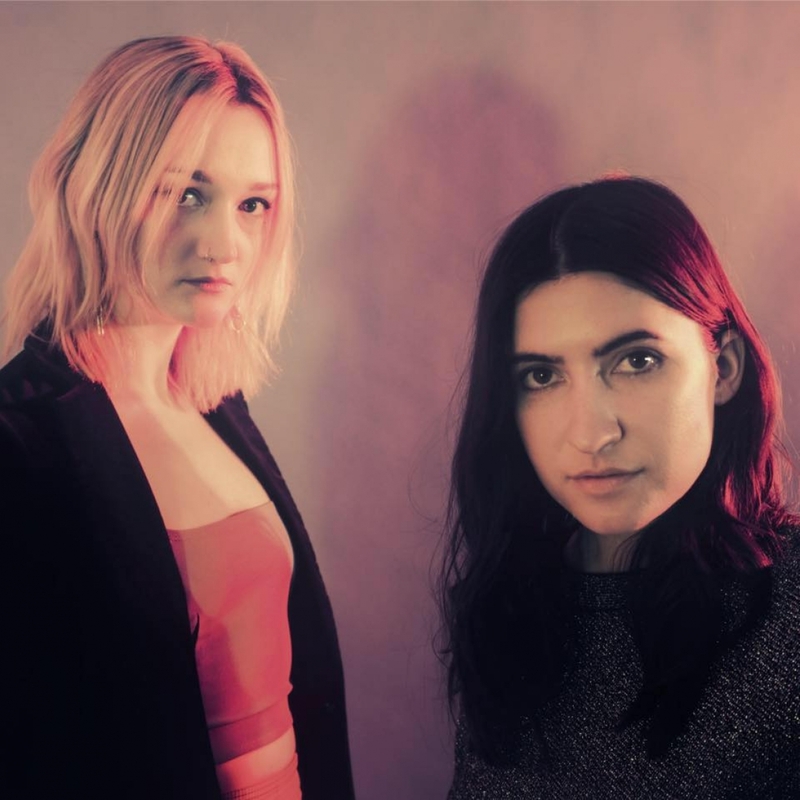 Bringing their signature sound of intricate harmonies, 'Lover' thrusts them into a whole new chapter of music of well-crafted and emotionally-charged indie rock. With an elaborately storied career in contemporary Australian music, Little May started as high school friends home-recording their shared passion for music. The result has seen them with a Triple J Album of the Week, features on BBC Radio, a combined 111 million Spotify streams and perform on some of the world's biggest stages - from local festivals like Splendour In The Grass, Falls and Laneway, through to supporting the likes of Mumford & Sons, The National, City & Colour, and The Vaccines.